An exclusive practitioner of Oral and Maxillofacial Surgery, Dr. McGinnis received his Doctor of Dental Surgery degree from The Ohio State University in Columbus, Ohio. Following commended service as a dental officer in the United States Army, Dr. McGinnis completed four years of intensive postdoctoral hospital-based surgical residency in comprehensive oral and facial surgery and obtained a Master's degree in Science from OSU. As a resident, Dr. McGinnis spent significant time rotating through related medical fields such as general surgery, anesthesiology, internal medicine, plastic surgery and emergency medicine. In addition, Dr. McGinnis regularly attends continuing education programs to stay abreast of the latest techniques, technology and procedural innovations. 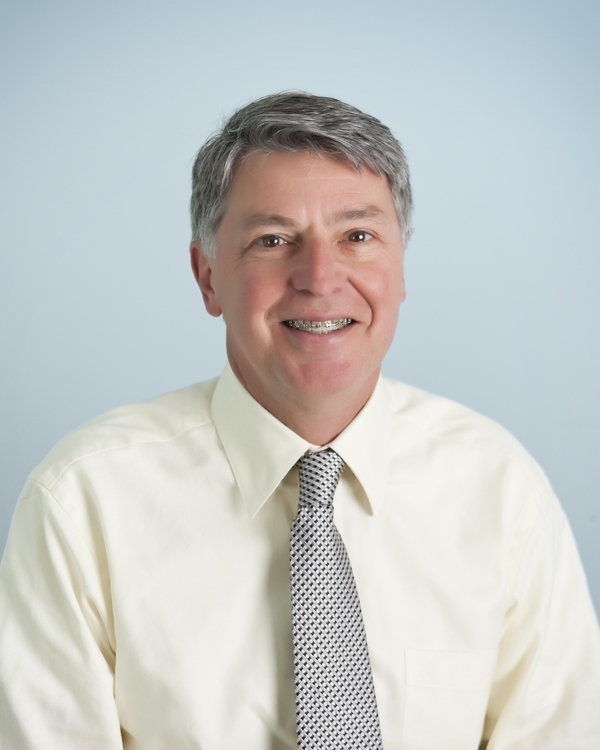 Dr. McGinnis is certified by the prestigious American Board of Oral and Maxillofacial Surgery, the International Congress of Oral Implantologists, and the American Dental Society of Anesthesiology.